JR/ SR High Speaker Becky Canny is returning for her third year! Becky Canny has been the youth speaker at several youth camps over the last 13 years. She has also been the youth pastor at 3 different sized churches. She has been a youth volunteer, a small group leader, and has even had the chance to work with Special Needs and At Risk Youth. 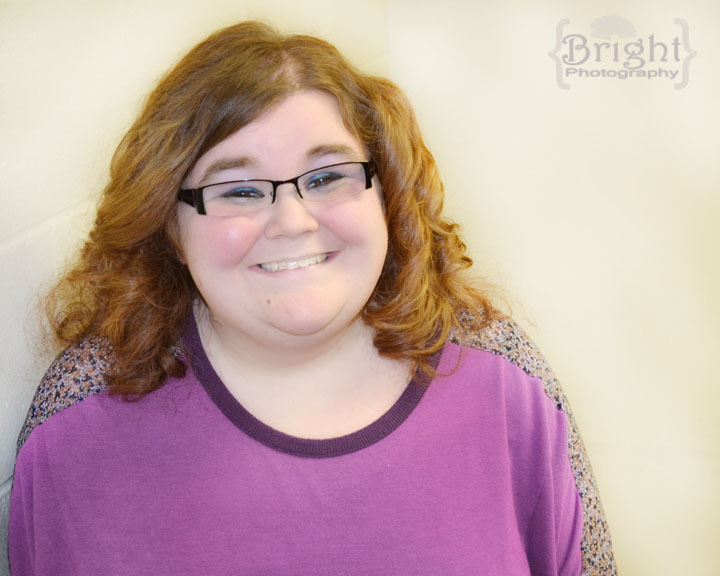 Becky has a passion for youth ministries and a heart for the youth culture of today. Becky is currently the Youth Director at Crossroads Church in Lakeville, MN. She lives in Richfield, MN. Becky loves working with her students, and leading them to deeper relationships with Christ. 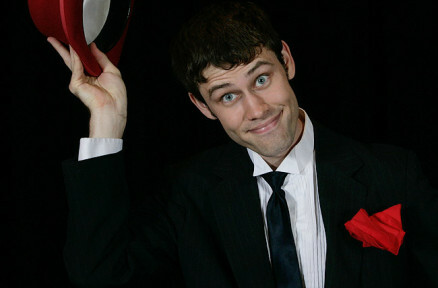 Ben Christensen has performed all over the USA both with his one-manshow and as a part of various productions including time spent with the Circus Hall of Fame and the LOL show. He got his BA in Children’s Ministry from North Central University. Growing up in a family of clowns it was not unusual to find Ben in the backyard juggling, practicing magic tricks, or working on a new clown routine. Ben has successfully made the transition to the stage where he has shared his talents with thousands. 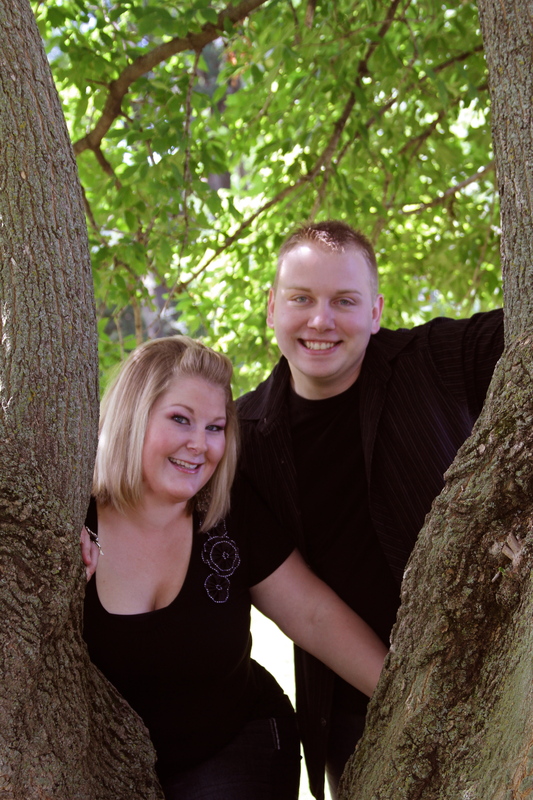 Ben is joined by his wife, Christine, who brings a ministry of professional dance and mime. Jason DeZurik is a leading Christian speaker for students and host of the radio show, Do Not Keep Silent. His reputation for presenting Biblical truth, candid opinions and playful personality have made Do Not Keep Silent one of the most listened to programs on the New Vision FM radio network. 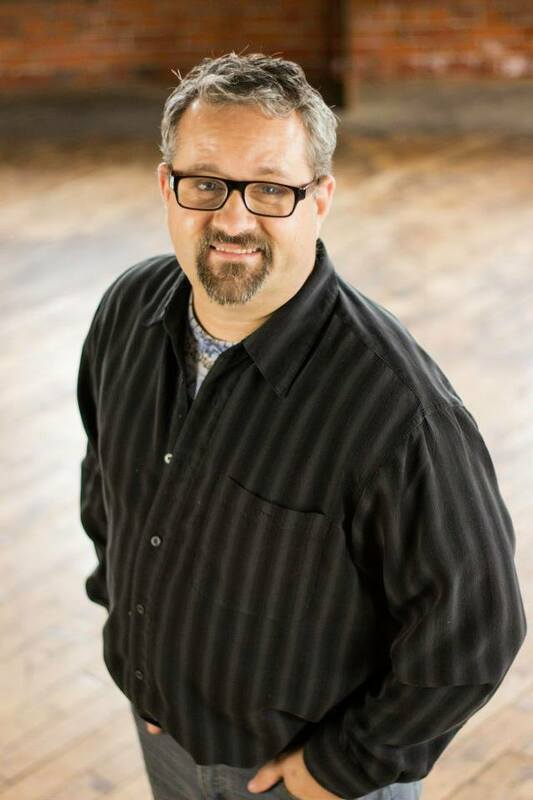 Because of his 16 years in youth ministry, DeZurik is respected as a leading expert on teen spirituality and his insightful views on student issues has captured the attention of young at heart followers of all ages. Parker and Megan Ask , new to the mission field, plan to work with the infrastructure of Operation Mobilization in Carlisle, England, where Parker will be using his skills and new bachelor’s degree in Computer Information Systems. Parker’s opportunities will be working with databases for the organization, to help other missionaries with OM in using technology. Megan’s opportunities with be to develop relationships with local churches and youth groups, offer hospitality, and possibilities of using her talents as a hair stylist. They look forward to sharing their story with you this year at Red Rock!